Fat cells are all around the body, but they are mostly concentrated around the belly. According to newest research, the waist volume determines the health, health risks, and even the length of life. 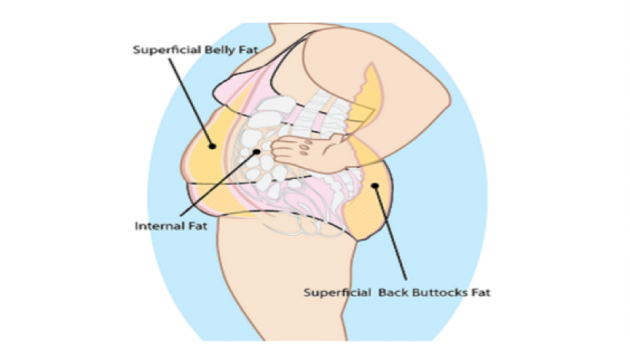 People are generally aware of their body figure and know if they have excessive fat deposits. If you are one of those people who have weight issues, you should start a weight loss program. However, a healthy and balanced diet and physical exercise are beneficial for all.